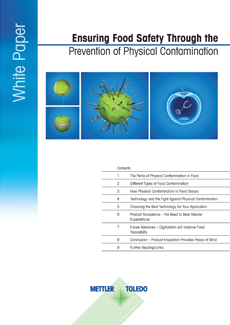 This white paper describes the many types of physical contamination that can potentially be found in food and explains how they can occur. 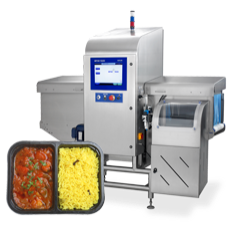 It also outlines the types of product inspection equipment that can be used to prevent foreign bodies from entering the food chain, while providing food manufacturers and processors with some best-practice guidance on how to select the best inspection equipment for the application at hand. Physical contamination in food is a global safety concern. 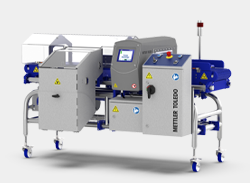 In markets such as the UK and the US, there have been high-profile cases of foreign bodies such as metal, plastic and glass entering the food chain. Such incidents, accidental or intentional, are extremely rare, yet they can represent a considerable risk to consumer health. 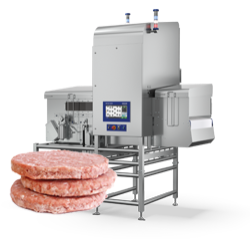 The choice of inspection equipment installed can have a significant impact on product quality, safety and consumer confidence. This whitepaper describes how the food industry is becoming more complex, with longer supply chains and a greater variety of food types, combined with more intricate packaging materials to accommodate consumer’s changing tastes. 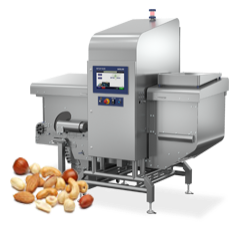 These factors, coupled with pressure to improve plant performance through the use of faster production lines, is resulting in an increase in the number of reported incidents of physical contamination in food in global markets. Often, the quality and safety of food products depends on the level of due diligence exercised during the production process, to exclude physical contaminants from the finished goods. 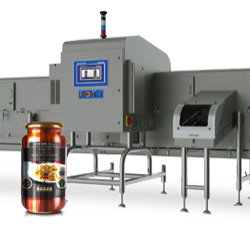 Of the inspection choices manufacturers’ face, a key one is whether to install a metal detection system, an x-ray inspection system, or both.